SHINee to continue their activities in Japan with "Dazzling Girl" · K-POPPED! Following the footsteps of their fellow Korean labelmates, SHINee will be releasing their 5th Japanese single and mini-album, “Dazzling Girl” on 10th October! 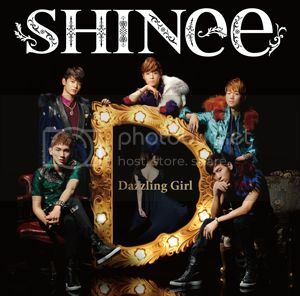 Here’s the low down on SHINee’s 5th Japanese single and mini-album entitled “Dazzling Girl”. 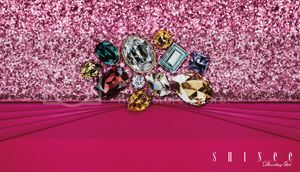 The preview for “Dazzling Girl” was released in a commercial for Jewelry Maki on August 31st, which showcased SHINee’s melodious vocals alongside the light-techno, pop song. Striking while the iron is hot, EMI Music Japan has also released a teaser to “Dazzling Girl” on September 11th through their YouTube channel, featuring a sneak peek of the group’s choreography for the song as well as their stylish outfits and hairdos by renown fashion designer, Keita Maruyama. In addition to that, “Dazzling Girl” has been selected as the theme song to a Japanese television show, “Sukkiri! !”, which will go on air on October 1st. 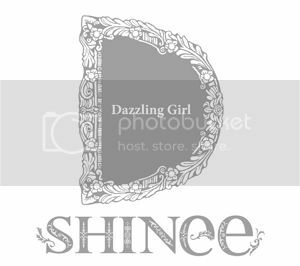 The mini-album for “Dazzling Girl” comes in 3 different jacket photos. From left to right; Limited Edition A, Limited Edition B and Regular Edition. Are you being dazzled by SHINee? Do catch them, if you can! Earlier this year, SHINee had made a successful Korean comeback with their 4th mini album, “Sherlock” on March 19th.